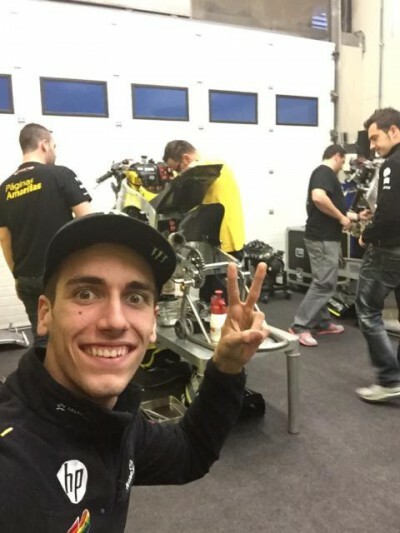 The Moto2™ teams and riders arrived at the Circuito de Jerez on Tuesday to commence the final preseason test of 2015. With the lights going out in Qatar on 29 March for the first race of the season, this three day test represents the teams last chance to collect data before the Moto2™ Championship kicks off. 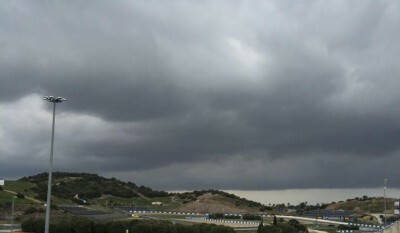 Upon arrival the riders were greeted by sunny skies, but with storms forecast throughout the three days of the test, the wind and rain arrived just as they were about to head out for the first Moto2™ session of the day. Despite the weather, most of the riders took to the track for the first session, and it was Petronas Racing Malaysia’s Hafizh Syahrin who led the way in the tricky conditions with a 1’57.314. 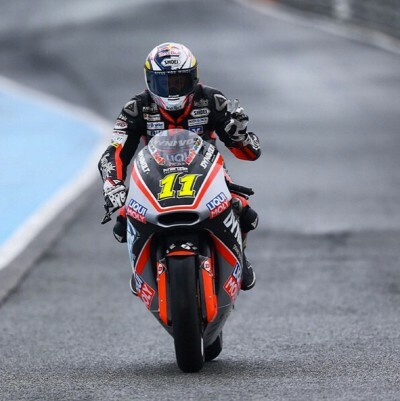 He finished 0.670s ahead of 2nd placed Johan Zarco, who was fastest overall at the last test at Jerez in February, making it a Kalex 1-2 at the top of the timesheets. 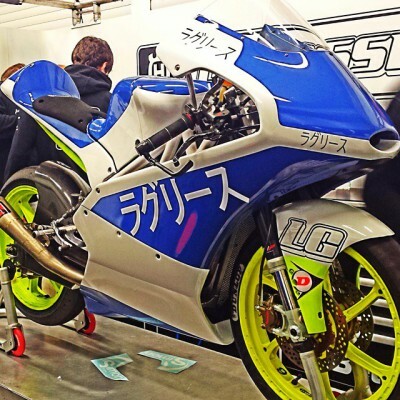 Spanish Rider Julian Simon was in third, two-tenths back on his QMMF Racing Team Speed Up machine, just in front of the Tech 3 bike of his compatriot Ricky Cardus. Next up was Thomas Luthi, who recorded exactly the same lap time as Australian Anthony West, with British rider Sam Lowes in 7th. Reigning Moto2™ Champion Tito Rabat finished the first session in 8th, 1.7s slower than Syahrin, and just ahead of his Estrella Galicia 0,0 Marc VDS Racing teammate Alex Marquez. 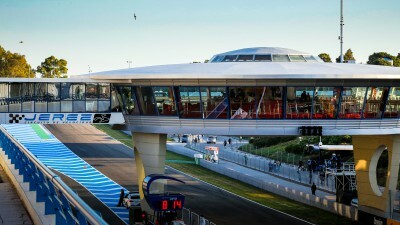 Click here for the latest live timing from Jerez. 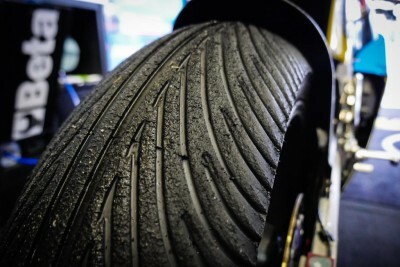 3 days full rain and just 17 laps!! Now its time that the season starts. 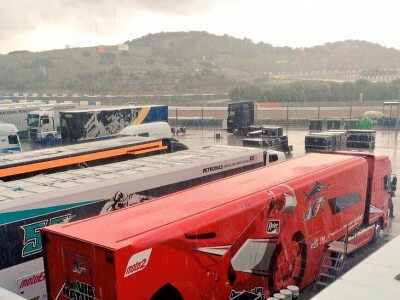 The rain that was forecast for the final preseason Moto2™ & Moto3™ test at the Circuito De Jerez, arrived this morning just after 11am. 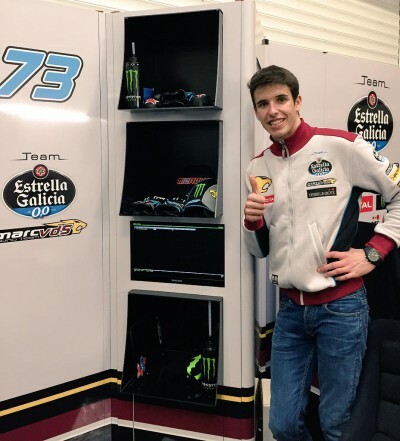 The Moto2™ and Moto3™ teams and riders return to Jerez for their final preseason test of the 2015 season. 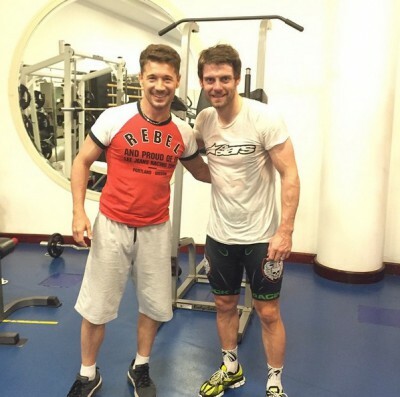 Training with the boss @LCecchinello in Qatar late doors ! Finally at Jerez for the last test of the preseason! Qatar...can't wait!! Already in Jerez! 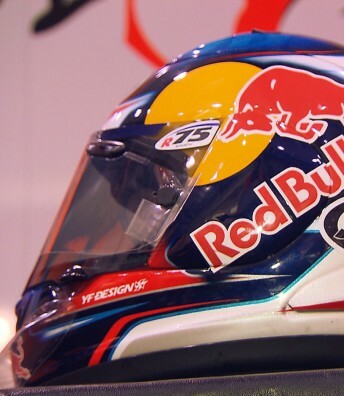 Tomorrow first day with new colours! 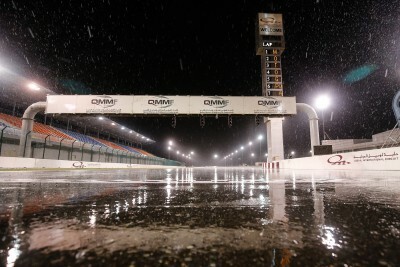 Rain stops play for @jackmilleraus at #Losail circuit. Ducati leaves Qatar the happiest team after torrential rain ended any chance of track action on the last day of the final preseason test.